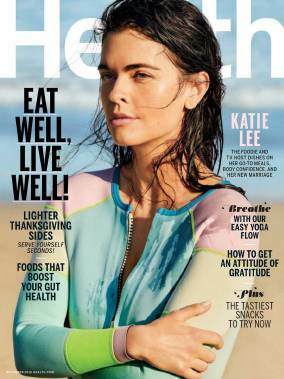 Enjoy living the healthy life with solutions and advice from the experts at HEALTH magazine! Each issue is packed with smart and fun new ways to stay in terrific shape, look amazing and discover tasty (and healthy!) things to eat.